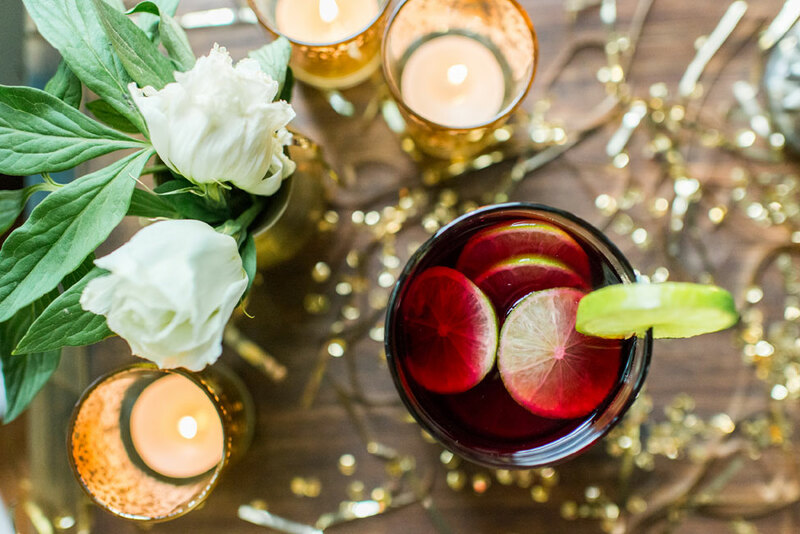 Sangria is an old friend popping up just about everywhere. 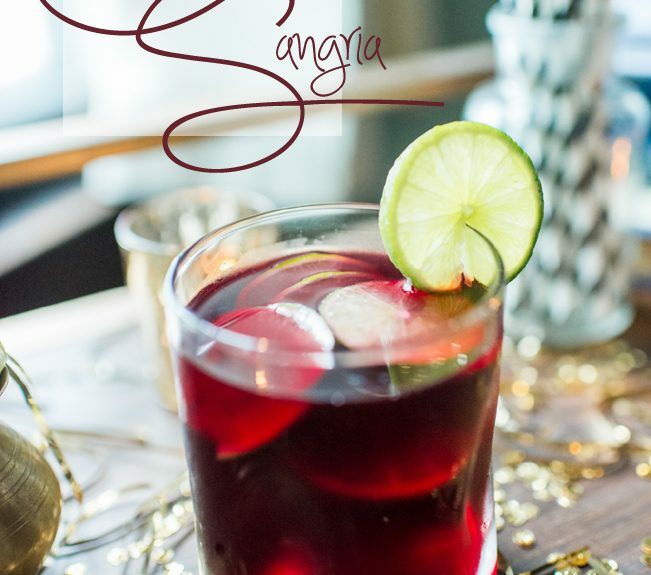 What makes Sangria standout from place to place is what goes into it. 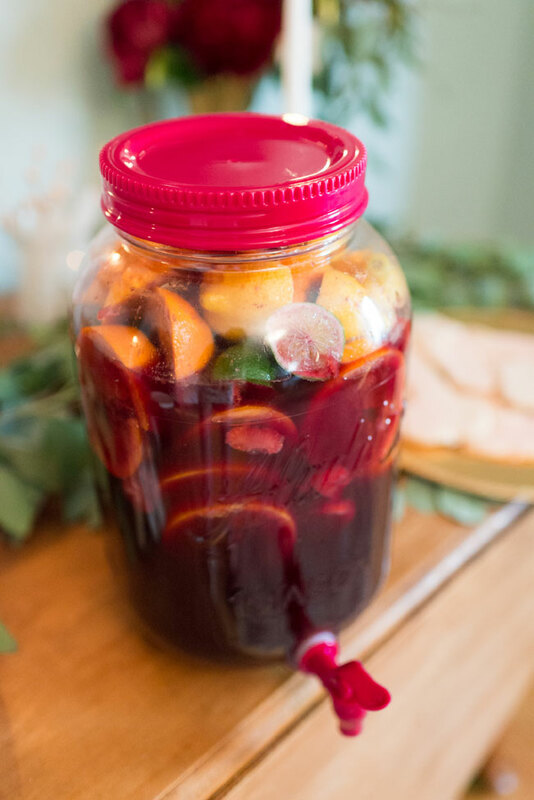 While purists might argue that there is a hard and fast way to craft the perfect batch, the true reality is, when it comes to creating a specialty cocktail of Sangria, its dealer’s choice. There is one key component to this refreshing treat that is indeed a necessity no matter what else goes into it, wine. 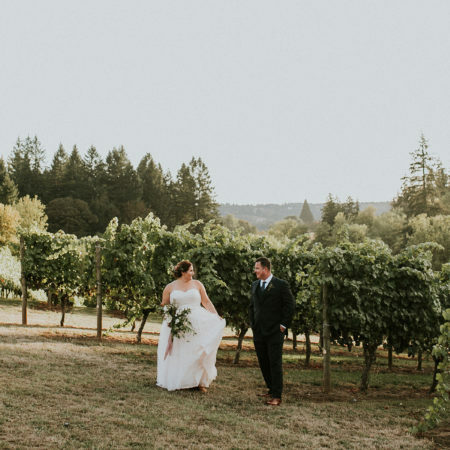 If you have the grape juice of the Gods, your well on your way. 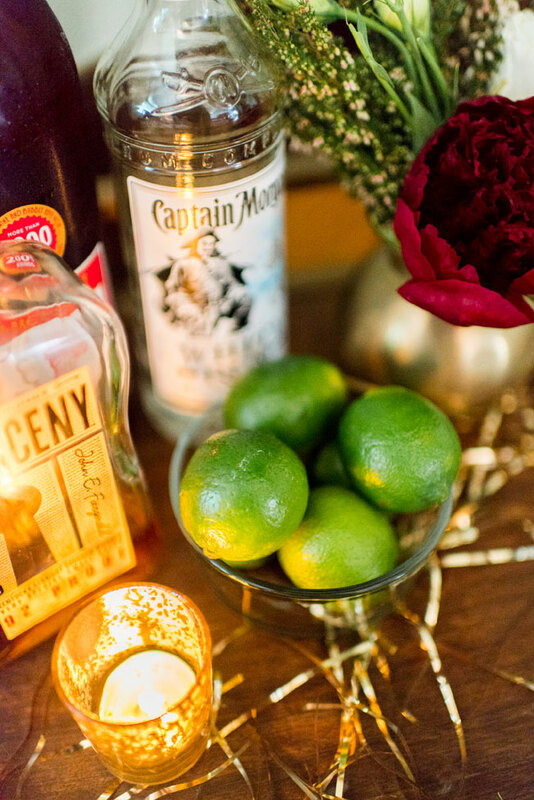 Lauren, of Lauren W. Photography is back again to share her citrus dripping specialty cocktail version that was utter perfection for the bachlorette party that she threw. Mixed the night before, allowing the flavors to heighten & meld harmoniously, lemons, limes & oranges are the star of this summer ready Sangria. Combine wine, Triple Sec, orange juice, and pineapple juice. Juice by hand three of each of limes, lemons, and oranges, add to mixture. Slice the remaining citrus into whole disc slices, adding cut citrus to juice mixture. Cut strawberries into small quarters, adding to the mixture. When time allows, let sit overnight. When ready to serve Sangria, add chilled Ginger ale before serving. Pour Sangria over ice adding soaked pieces of sliced fruit. 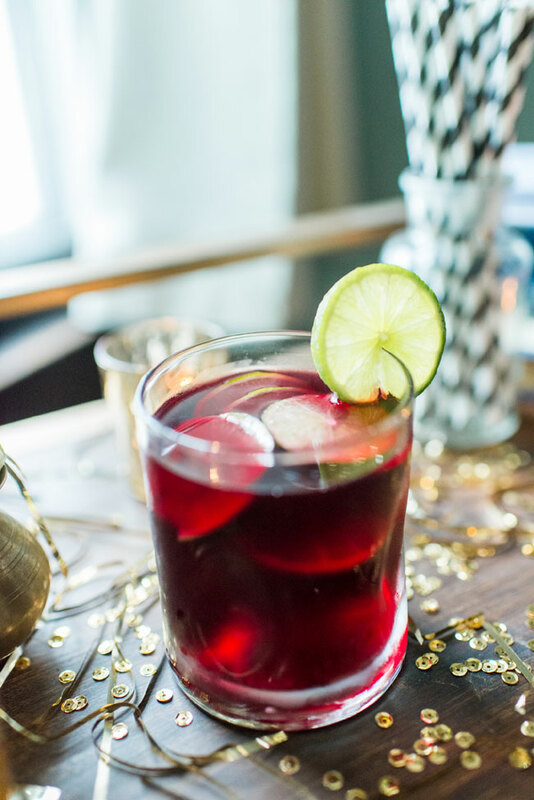 *It is recommend to make the Sangria the night before you’re party though not necessary if short on time. **Recipe size is party size to make in bulk.